As I’ve mentioned many times over the years, I am a high school science teacher by day. While doing the research for today’s story, I was reminded of a something that happened many years ago at my job. A former superintendent told us that we could no longer have our annual holiday party anywhere within the county limits. The rationale was simple: We are role models for our students and we shouldn’t be seen consuming alcohol. The issue was quickly resolved with an agreement that we could have our celebration anywhere that we wished, but no student could be on staff at the restaurant at the time we were there. There is no doubt that teaching is one of a number of professions where we are expected to have higher standards than other professions. I like to joke that teachers don’t get pregnant, since that would imply that something is going on that shouldn’t be. Instead all teachers have their babies delivered the old fashioned way: by a stork. Well, today’s story doesn’t involve a stork, but the baby was delivered in a more unusual way: By a dog. So, let’s take a trip back in time to the Great Depression and make a visit to the Pearl River, Louisiana home of 24-year-old Effie Hinton Crawford and her husband 44-year-old Louis Elijah Crawford. The couple was the proud parents of two boys: four-year-old Louis, Jr. and 2-year-old James Edward Crawford. 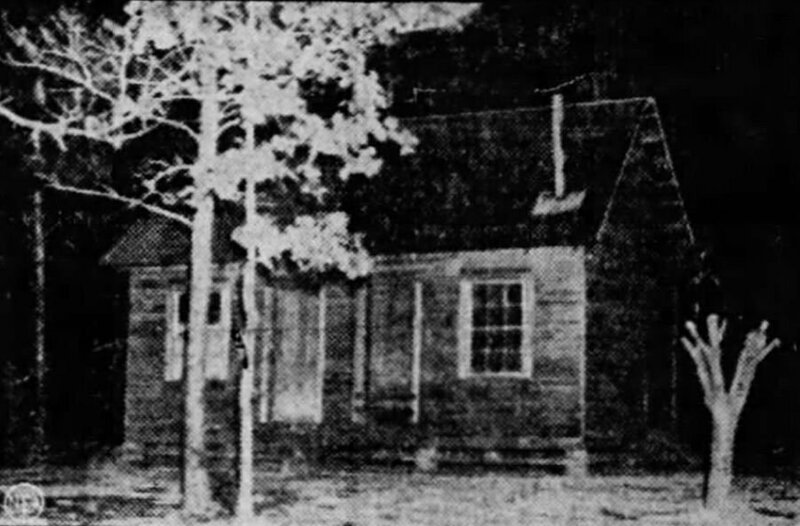 Together, the four of them lived in a one-room, 25 x 14 foot (7.6 x 4.3 meters), clapboard-sided cabin. 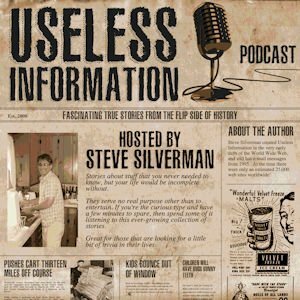 Their sole source of income was the $26/month that Louis earned by working for the federal government’s WPA or Works Progress Administration. That would be approximately $468/month today. Hurting badly for money, the couple made the decision to refrain from marital relations, since there was simply no way that they could afford to support a third child. The home of Effie and Louis Crawford. This image appeared in the November 20, 1936 publication of the Klamath News on page 11. 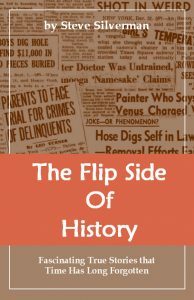 Neither one could have imagined it, but the Crawford’s world would be turned completely upside-down and inside-out by an incident that occurred on November 11, 1936. Mrs. Crawford said that she had been sitting on the porch of their home when her eyes caught an animal running through the weeds. Wild animals were nothing unusual when living deep in the piney woods, but there was something very different this time. Effie heard what sounded to be like a whimper and then observed that it was a dog carrying some sort of bundle with its teeth. Effie attempted to restrain the dog, but she was unable to do so. Her attention then turned to what her senses had interpreted could be a baby. As she carefully unwrapped the filthy square of cotton, she discovered a small infant boy who appeared to be just days old facing downward toward the ground. Her motherly instincts immediately kicked in and she raced the baby into the house. Effie wrapped the newborn in a clean towel and then proceeded to place him between the covers of the couple’s bed. For additional warmth, she lit a fire in their makeshift stove, which was little more than a modified oil drum. She next grabbed a baby bottle and prepared condensed milk to feed the child. Lastly, Mrs. Crawford summoned the help of Mrs. Lizzie Crawford, who was both a midwife and a distant relative. 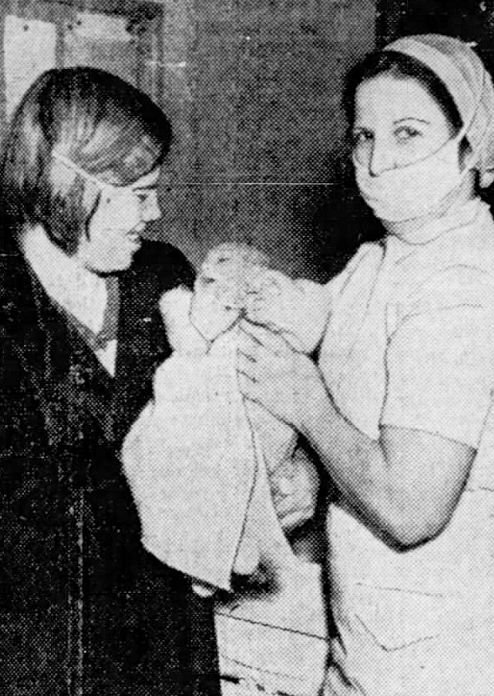 After examination, the 8-pound, rosy-cheeked, blonde-haired, blue-eyed baby was declared to be in relatively good health. Effie Crawford with midwife/distant relative Lizzie Crawford shortly after the infant was found. This image appeared on the front page of the November 13, 1936 publication of the Wisconsin State Journal. When her husband Louis arrived home later, she told him of this bizarre incident. At first he was certain that she must be joking around. But Effie wasn’t. Not this time. She led him over to the bed and there he saw the baby for the first time. Clearly, this baby had to belong to someone. Mr. Crawford contacted Parish officials and told them of his wife’s discovery. It wasn’t long before word spread throughout the community and crowds started to gather around the Crawford home. It seemed like everyone wanted to get a glimpse of the baby. 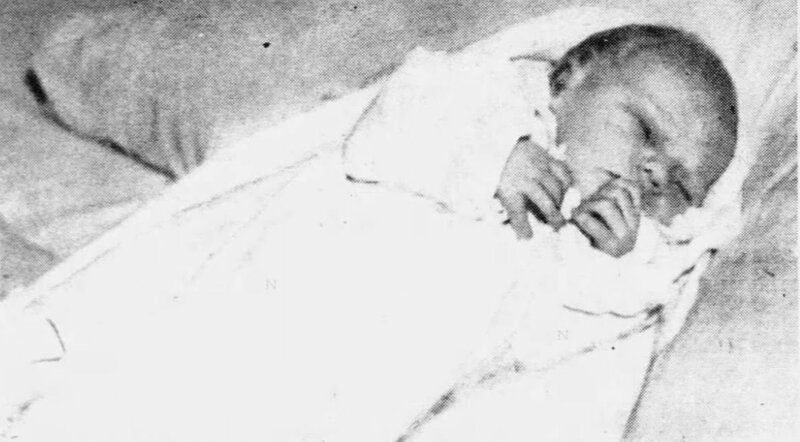 This deeply religious group felt that the baby was a divine gift intended not only for the Crawfords, but for the community as a whole. Some fifty different people offered to adopt the baby, but Effie and Louis quickly decided that they wanted to become this child’s parents. Miracle or not, the Crawfords were now celebrities. Word of her discovery quickly made the national papers and soon reporters were descending upon their small community. Against the wishes of the Crawfords, the juvenile officer for St. Tammany parish, signed an order removing the baby from their household. 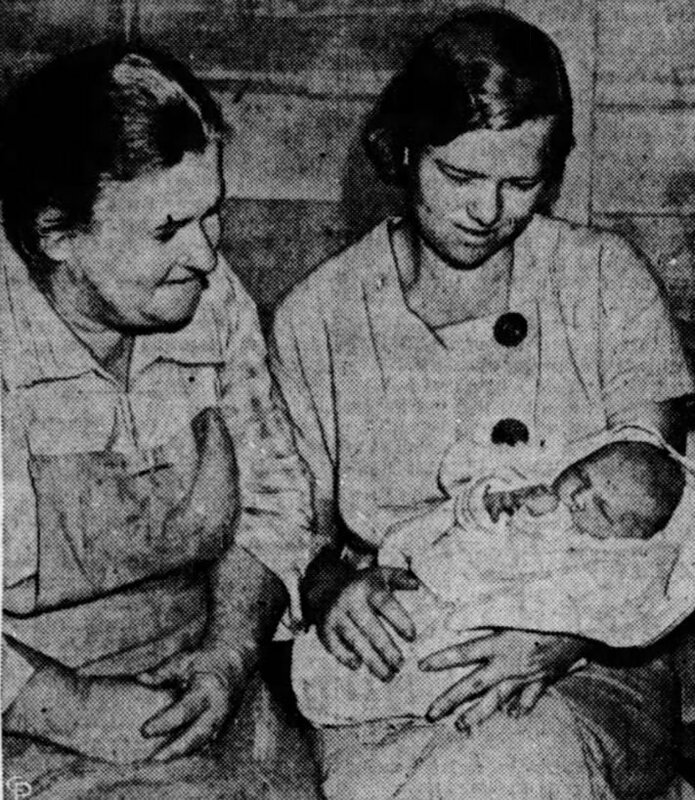 Baby Moses was taken by welfare officer Mrs. Emily Hasbro and a WPA nurse to the Charity Hospital in New Orleans, some 40 miles (about 65 kilometers) away. Physicians examined the baby and confirmed that he was in good health, despite his exposure to the elements. He was placed in an incubator and the name Moses was written in large letters across its front. Baby Moses in his primitive incubator at Charity Hospital in New Orleans. This image appeared on page 3 of the November 18, 1936 issue of the Pensacola News Journal. Investigators began their search for the parents of the child. Truck driver Sam Ferguson, a neighbor of the Crawfords, told of seeing a young couple walking on a road about one-mile from the Crawford home. He added that in addition to a small girl who walked alongside them, he observed that they had a large dog and that the woman was holding a small baby. Word was immediately sent to all nearby police to keep an eye out for the suspected couple. “We are looking for the couple,” Police Chief P. A. Saxon of nearby Slidell said. He added, “If they have a baby with them they are all right, but if they haven’t, we know we’ve got the right couple.” A statewide search failed to locate the suspected parents. Baby Moses being cared for at the Charity Hospital in New Orleans. This image was syndicated through many newspapers, but this copy is from the premiere issue of Life Magazine on November 23, 1936. The image appeared on page 19. On November 13th, Thomas Sancton, a reporter from the Times-Picayune in New Orleans, entered the story. He wasn’t sure where the couple’s cabin was, so he stopped at the home of Louis’s uncle Fletcher Crawford to ask for directions. Effie broke into tears and stated, “I ain’t told nobody nothing. Not nobody.” Effie then asked the reporter to step outside. She walked barefoot alongside him to the pigsty and admitted what had really happened. 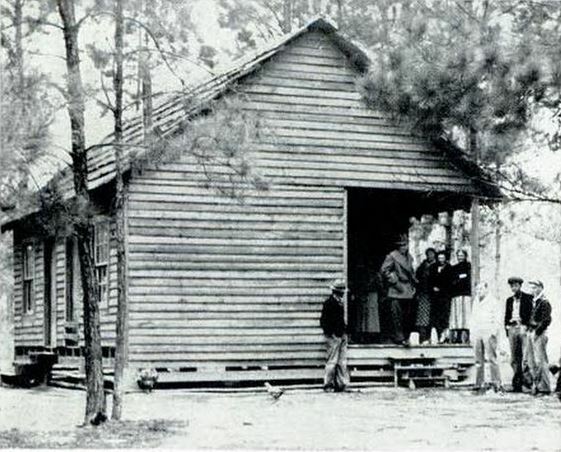 Picture of the Crawford’s cabin in Pearl River, Louisiana. This is another image that was syndicated through newspapers nationwide, but this copy is from the premiere issue of Life Magazine on November 23, 1936. The image appeared on page 19. The cat was now out of the bag. 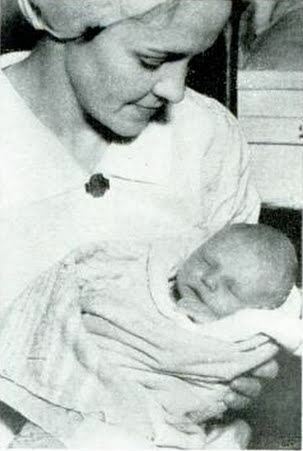 Effie now claimed that she had given birth to Baby Moses around 11 in the evening on Sunday November 8, 1936. But was she really the mother? Could this all be another lie so that she could convince the authorities to let her keep the baby? The only way to know for sure would be to have a doctor check to see if she had recently given birth. “In the morning Louis went to work with the WPA. I kept the baby in the house all day Monday, and hid him out behind the stove Monday night. Then went to work Tuesday. I was thinking all day of what to do. Then I thought of the dog. District Attorney C. Sidney Frederick told the press that Mrs. Crawford had broken no known criminal statute and would not be charged with a crime. As for the baby, custody would be decided by the parish juvenile authorities. While the courts tried to hash out this mess and determine who should gain custody of the baby, there was trouble-a-brewing at the Crawford residence. That’s because Effie accused her husband’s younger brother Frank of being the baby daddy, which he vehemently denied. He wasn’t alone. The entire Crawford clan, which included Louis’ seven brothers, two sisters, their wives and husbands, and a 62-year-old widowed mother who all wanted him to leave his two-timing wife. There was talk of tar and feathering her and ultimately running her out of the forest completely. Fearing for her life, Deputy Sheriff Clarence Crawford, a relative by marriage, was ordered to protect Effie from any violence. 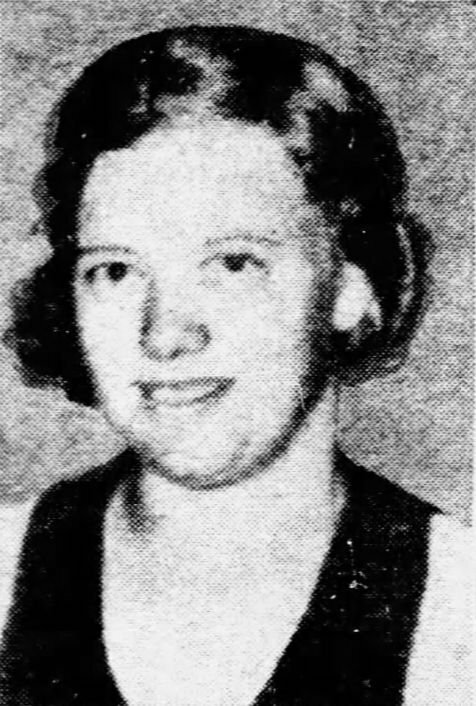 This photo of Effie Crawford appeared on page 20 of the November 17, 1936 issue of the New York Daily News. On November 16, District Court Judge Robert D. Jones ruled that 8-day-old Baby Moses, who was still in the hospital suffering from a slight cold, could be returned to Effie Crawford as soon as physical conditions permitted. He continued, “Many women would have abandoned their children rather than face the same terrifying circumstances. She is poor, as a thousands of others, but this cannot forfeit her rights. 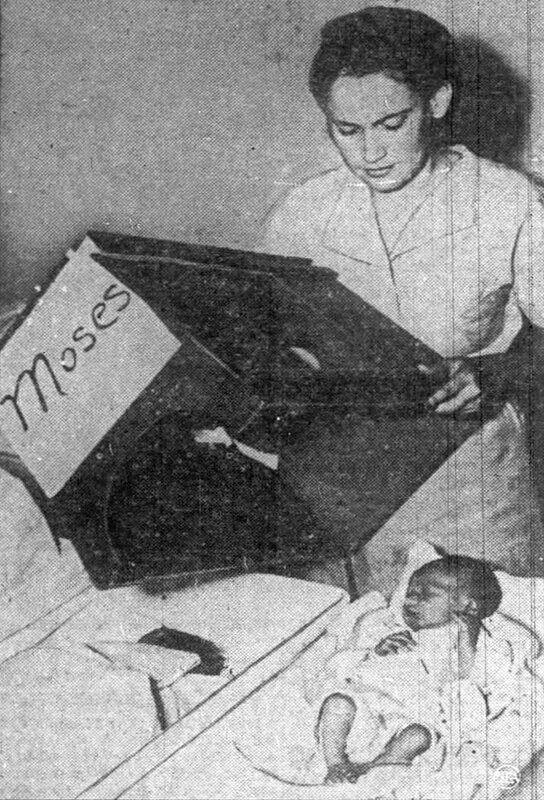 Effie Crawford with a nurse and Baby Moses at the Charity Hospital in New Orleans. This image is from page 5 of the November 28, 1936 publication of the Fort Myers News-Press. 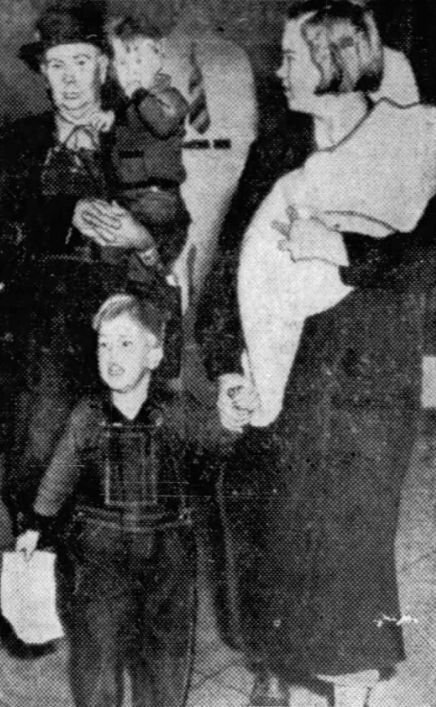 The couple reconciled and picked their baby up at the hospital on Wednesday November 25th 1936. The Crawford family picking up their baby at Charity Hospital in New Orleans. Dad Louis is carrying son James, mom Effie carries the newly named Bert J., and son Louis, Jr. is walking out front. Image source:Page 5 of the November 28, 1936 issue of the Fort Myers News Press. The Christmas of 1936 proved to be a great one for the Crawford family. Not only did they celebrate having their new child home for the first time, but gifts of food, money, and clothing poured in from all over the country. Not just for the baby, but for Effie, Louis, and their two older children also. The press did a follow-up story on Bert’s 1st birthday and everything was still going well. Bert was learning how to walk and talk, while everyone seemed to have put it all behind them. Effie was now back in the good graces of her husband’s family and the community seemed to act as if nothing had ever happened at all. As time marched on, all of the people mentioned in this story passed on. 51-year-old father Louis Elijah Crawford left us on June 25, 1944. After remarrying, Effie Crawford Schultz died at age 85 on November 12, 1997. And Burt J. Moses Crawford was 73-years-old when he passed away on February 10, 2010. 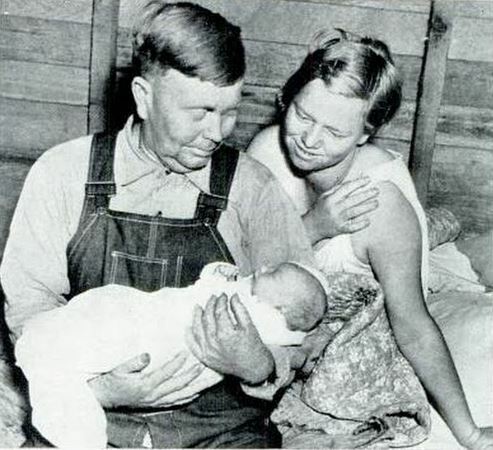 This photograph of Louis and Effie Crawford with Baby Moses appeared in papers nationwide just as the story broke. This particular copy was printed on page 19 of the November 23, 1936 issue of Life Magazine. The marriage between Bobette and Joseph Griffin was annulled by Superior Court Judge John C. Lewe on November 20, 1936 in Chicago. The couple had married back in July and split up two weeks later on August 1st, shortly after leaving a movie theater in Washington, DC. One would think that they must have had a big fight or something similar, but it was nothing like that. While watching the movie “The Great Ziegfeld,” Bobbette was shocked to see her first husband Thomas W. Murray up on the screen. They had married in New York in 1929 and separated in 1931. 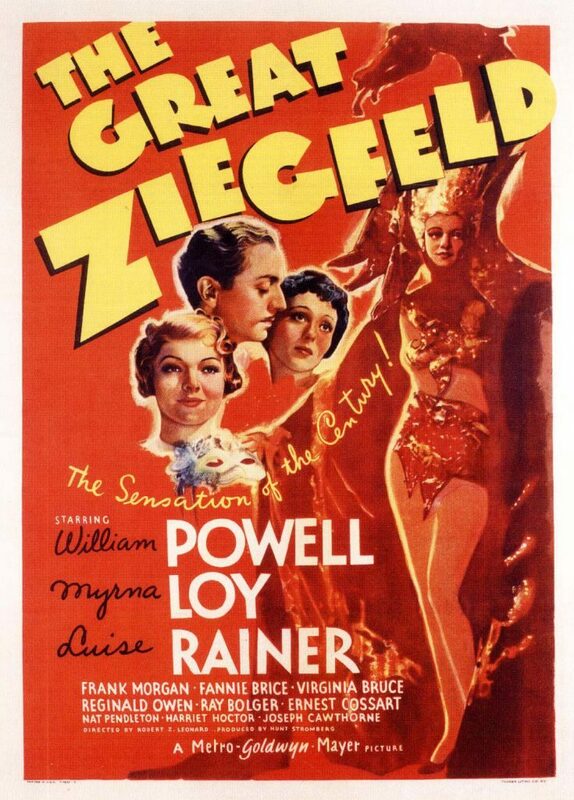 Movie Poster for The Great Ziegfeld. A check of the Internet Movie Database does not show any credit for Thomas W. Murray. He could have been an uncredited extra or worked under an assumed name. Ultimate Cure for a Sore Throat??? On Halloween of 1936, 56-year-old Howard Law of Chicago stepped out to buy his wife a box of candy to celebrate the day. The comical true story of an ordinary house mouse that could sing. Next came a one-year contract with NBC radio and an international contest to find the world’s best singing mouse.